When thinking of taking a vacation to the south, Chattanooga isn’t one of the first cities to pop into your mind. But it totally should be. This small southern city is large on southern entertainment. Chattanooga has a ton to offer. From outdoor adventures to great restaurants to wide variety of family friendly activities, Chattanooga is the perfect place to head for a little weekend getaway and a whole lot of southern charm. Chattanooga is home to a ton of fabulous hotels. 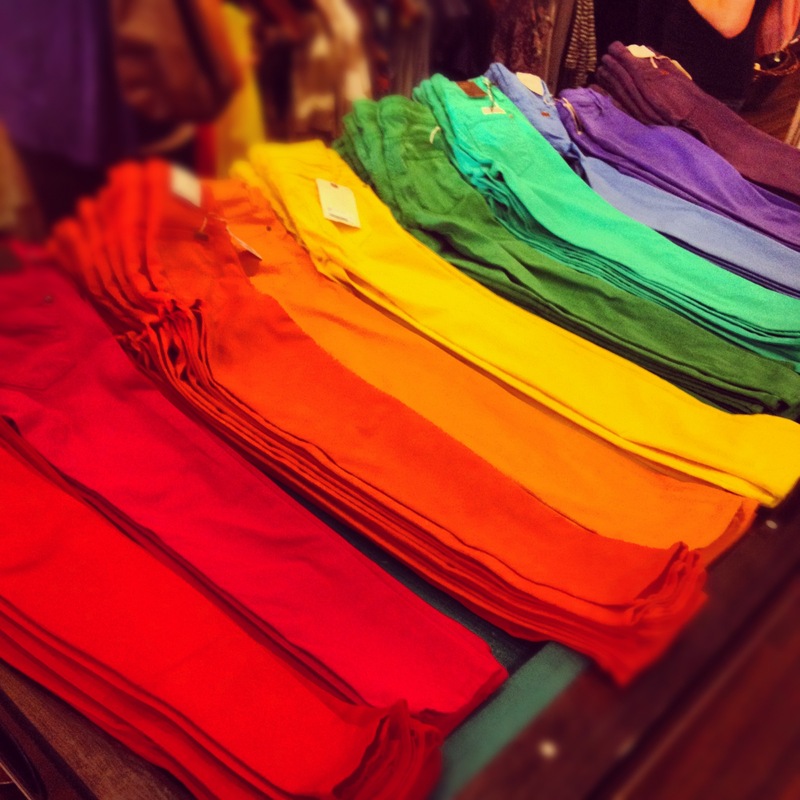 From budget friendly to unique boutique, there is a little something for everyone. 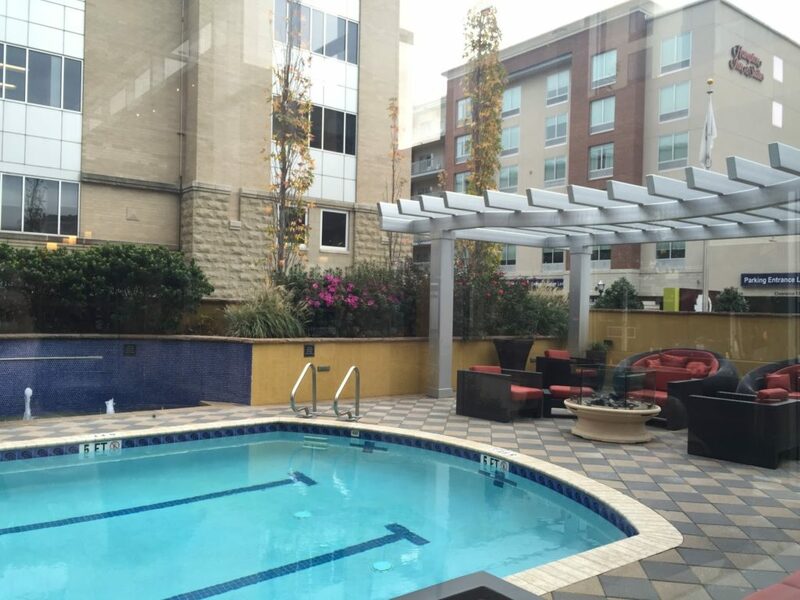 The DoubleTree Downtown Chattanooga is one of our favorite places to stay. Located right off the highway in downtown Chattanooga, it is within walking distance to so many attractions you never have to even get into your car. On site the rooms are spacious, and the hotel’s outdoor space is luxurious complete with a pool, cozy chairs and fire pits to enjoy in the evening. If you are looking for something with a little more of that infamous southern charm, book a stay at the Chattanooga Choo Choo. This historic train station from the late 1800’s now serves as a wonderful resort where families can enjoy a little piece of history during their getaway. You can even stay in one of the historic “Chattanooga Choo Choo” railway cars. Song totally optional. 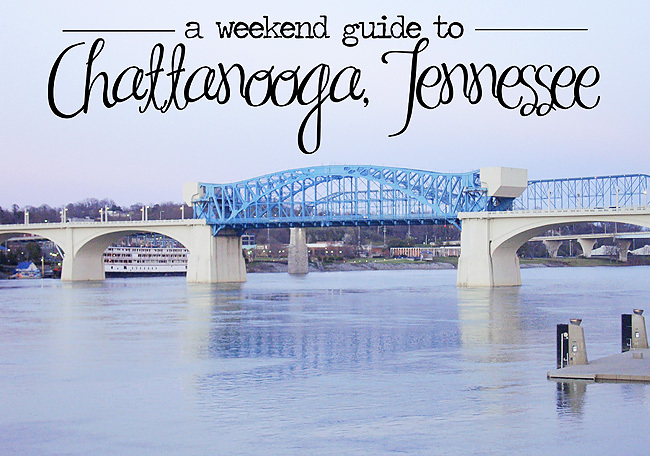 Chattanooga offers a wide range of activities with a little something for everyone. 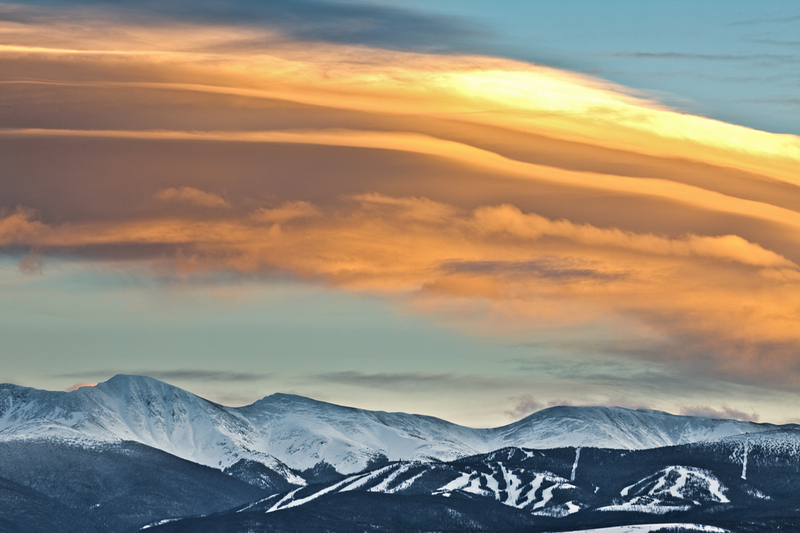 The benefits of being a smaller city with so much to offer in a small proximity means you can pack a ton of fun in during a weekend getaway. Take a ride on the Lookout Incline Railway, the state’s steepest passenger train. At the top you can take in the gorgeous views and visit Point Park. Make sure you pack your camera to take in the sky high views of the Tennessee landscape. 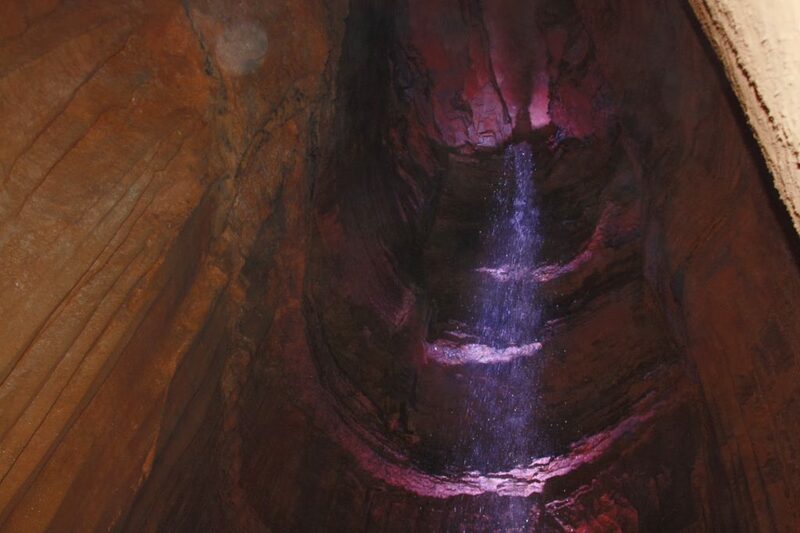 After you make your way back down you can visit the popular Ruby Falls. Ruby Falls is the nation’s largest and deepest underground waterfalls open to the public. Don’t let the word museum fool you. This museum is a on the move. 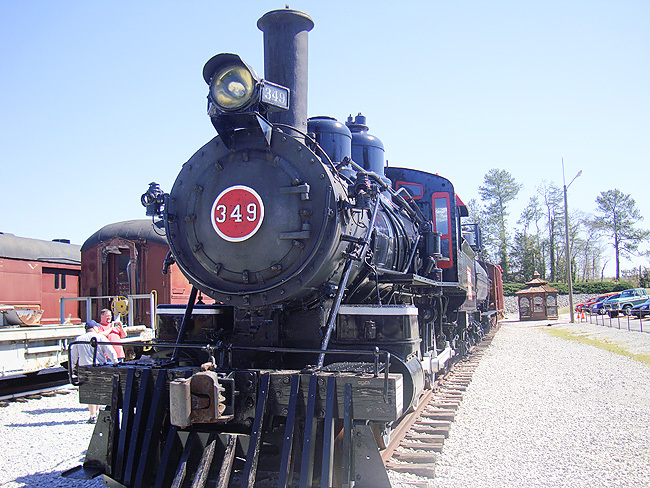 The Tennessee Valley Railroad Museum takes you on a journey through time on one of it’s historic full size trains. You get an interactive experience as you ride through the gorgeous Tennessee countryside. 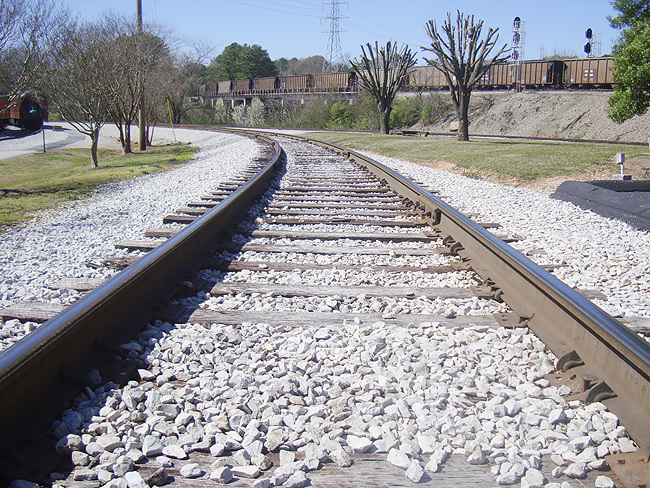 The are several specialty train rides throughout the year as well – including a romantic Valentine’s Day dinner ride, a ride on childhood favorite Thomas the Train, and holiday favorite, the Polar Express. Located right in the heart of Chattanooga along the city’s beautiful riverfront is the Tennessee Aquarium. The Tennessee Aquarium takes you on an aquatic journey from the mountains to the sea. You and your family will love this interactive aquatic adventure! Creative Discovery Museum is one of the top children’s museums in the country. 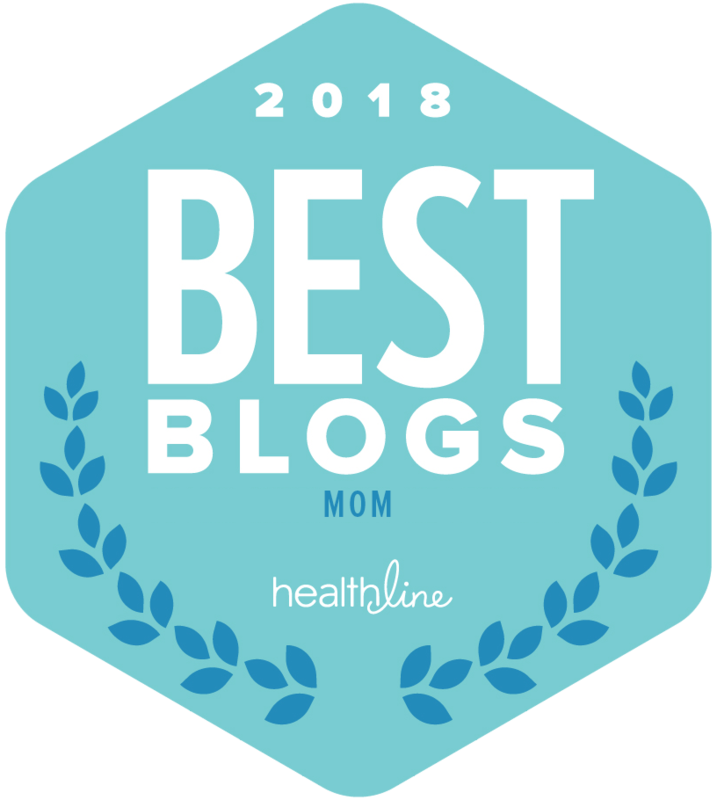 This fun museum is the perfect spot in downtown Chattanooga to spend with your younger family members. 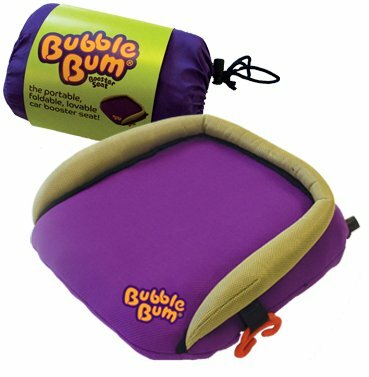 Your kids won’t want to leave! 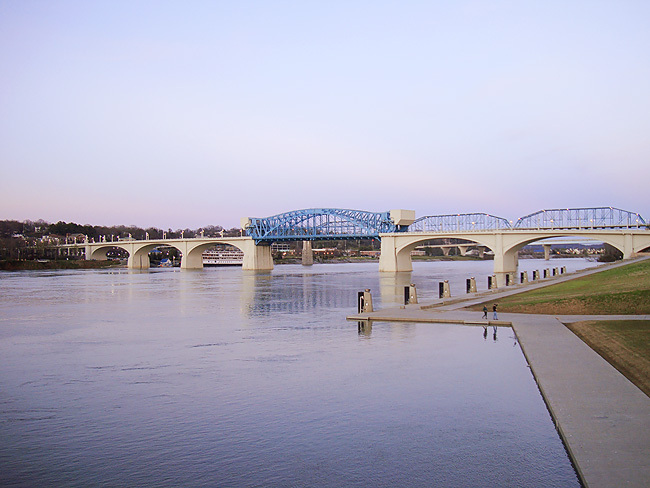 The Chattanooga Riverwalk stretches 13 miles along the Tennessee river bank. The picturesque path allows you and your family to immerse yourself in nature, southern culture, and cuisine. Travel on foot or rent one of the bikes from the bikeshare program and enjoy! Chattanooga is home to a ton of great restaurants. From fine southern fare to laid back riverside eats, your tastebuds will thank you for taking this little adventure. Featuring a fusion of Peruvian and Mexican cuisine. 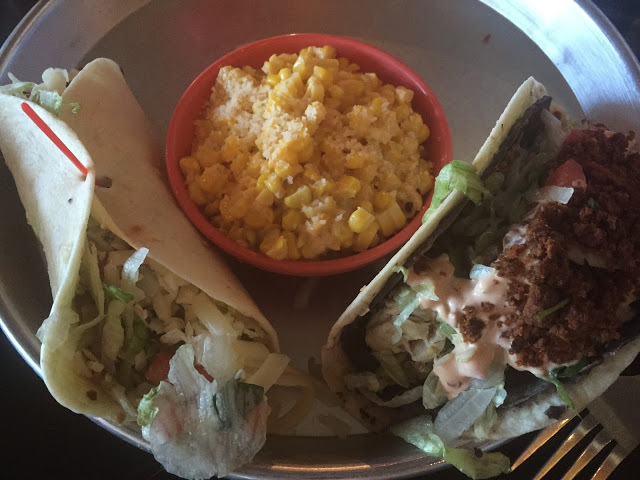 Fresh made guacamole, tasty tacos, and out of this world margaritas, Taco Mamacita is one eatery you will definitely want to put on your must eat list when in Chattanooga. 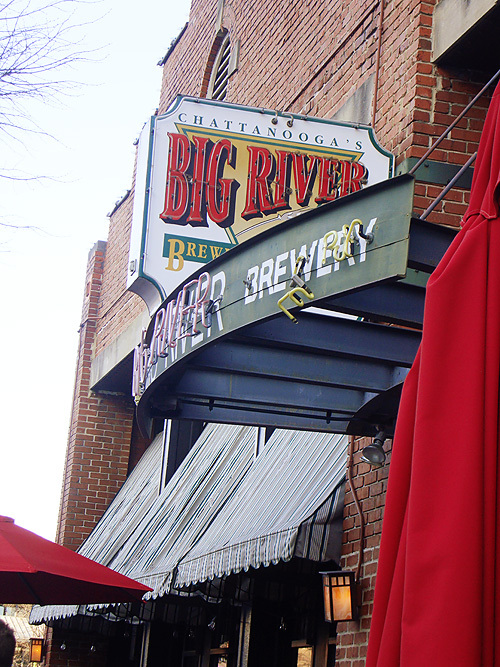 The Big River Grille is a large restaurant located right in the heart of downtown Chattanooga. Pop in for fresh food, a yummy dessert, or a craft beer (or three). This brewery style restaurant should definitely be on your radar when in Chattanooga. 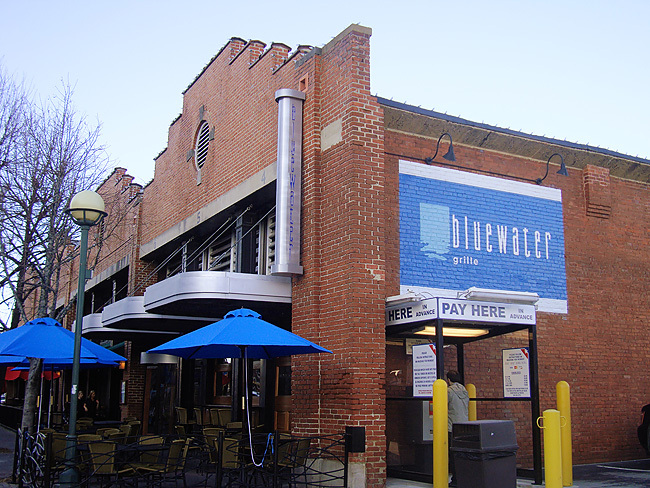 Bluewater Grille features a delicious steak and seafood option right along the Tennessee River. With tastes of the south mixed into it’s menu, and a upscale southern atmosphere you will enjoy this Chattanoogan favorite. If you’re looking to satisfy your sweet tooth head to the Moon Pie General Store. 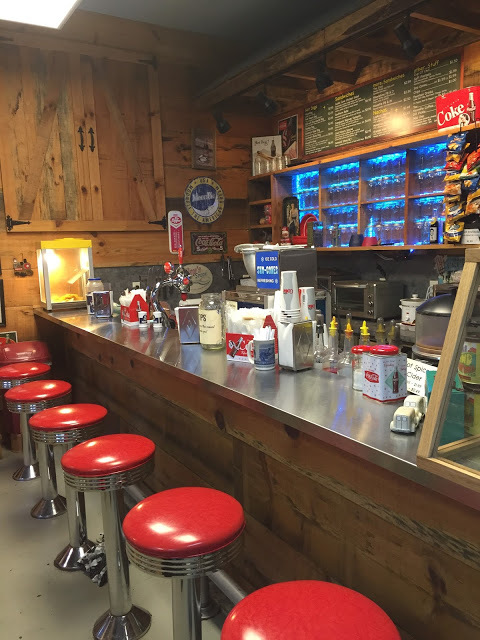 Step back in time with this soda fountain designed treasure located in the heart of downtown Chattanooga. Sample one of the delicious flavors of the infamous Moon Pies and take home a stash of your favorite. Have you been to Chattanooga? What are some of your favorite things to see/eat/do in this southern city?